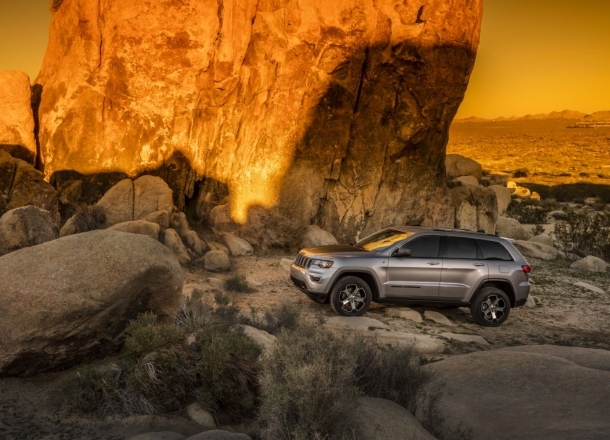 OverviewTouring Lone Star State highways and back roads is more fun with a Jeep SUV from Worthington Chrysler Dodge Jeep Ram in Graham, Texas. 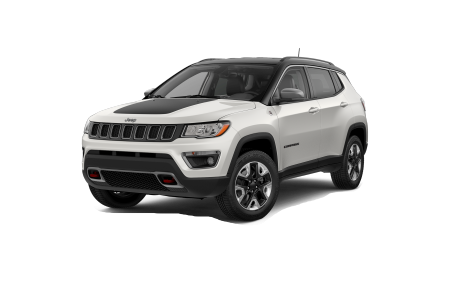 At Worthington Chrysler Dodge Jeep Ram, we're excited to get you behind the wheel of cars like the Jeep Compass and Jeep Renegade, a pair of compact 4x4 SUVs ready for comfort on any road. 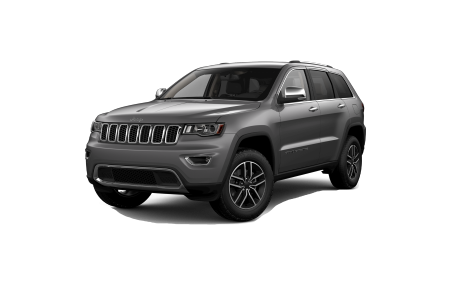 There's also the iconic Jeep Wrangler, the spacious Jeep Grand Cherokee, and the ultra versatile Jeep Cherokee, each ready for adventure. 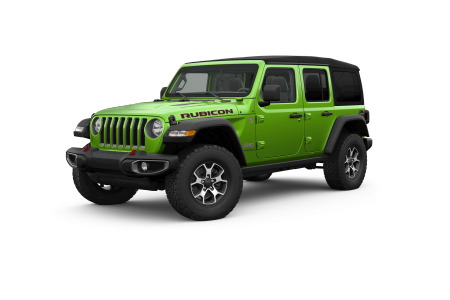 Visit our Graham, TX Jeep dealership today to learn more about our stellar lineup of off-road vehicles! Lease a new Jeep model at your local Graham, TX dealership. 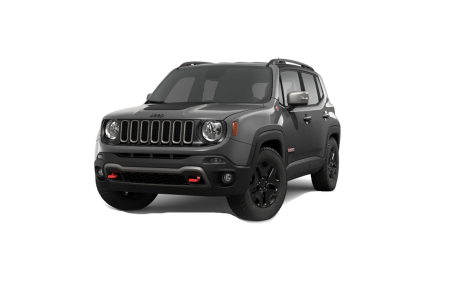 At Worthington Chrysler Dodge Jeep Ram in Graham, TX we'll work with you from start to finish to ensure you're getting the best possible deal on a new or pre-owned Jeep SUV. For starters, we'll work with your credit history and accurately assess your trade-in value. We'll also keep your budget in mind as we help you choose an SUV that pairs best with your lifestyle. Curious about learning more? 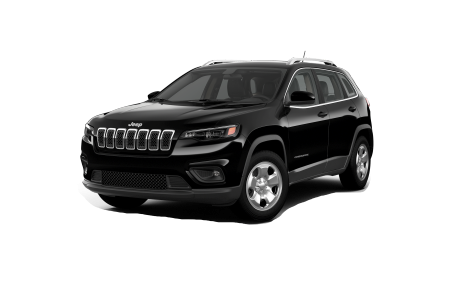 Come by Worthington Chrysler Dodge Jeep Ram to schedule a test drive in the Jeep SUV of your choosing! When the inevitable maintenance job comes up, Worthington Chrysler Dodge Jeep Ram in Graham, TX will be there to help. Our Jeep-certified service team knows the ins and outs of your Jeep model, and we can handle any regular or unexpected maintenance that comes up during the lifetime of your vehicle! The best part? Your warranty will stay intact because we're a certified Jeep service center. Call or stop by in person to schedule your next Jeep repair appointment.